September 15th is a busy day as Puppy Mill Awareness Day, Pet Birth Defect Awareness Day and Responsible Dog Ownership Day. Each year, the AKC invites its more than 5,000 affiliated dog clubs, along with other pet-related organizations, to host Responsible Dog Ownership Days to help educate the public in their communities about the responsibilities of dog ownership and help current owners enhance their relationships with their pets. These events consist of educational booths, action packed dog demonstrations, games, activities to try out with your dog, microchipping, health clinics and more. Owning a dog has endless pleasures and rewards, but we all need a friendly reminder about the obligations we have to our pets in return. 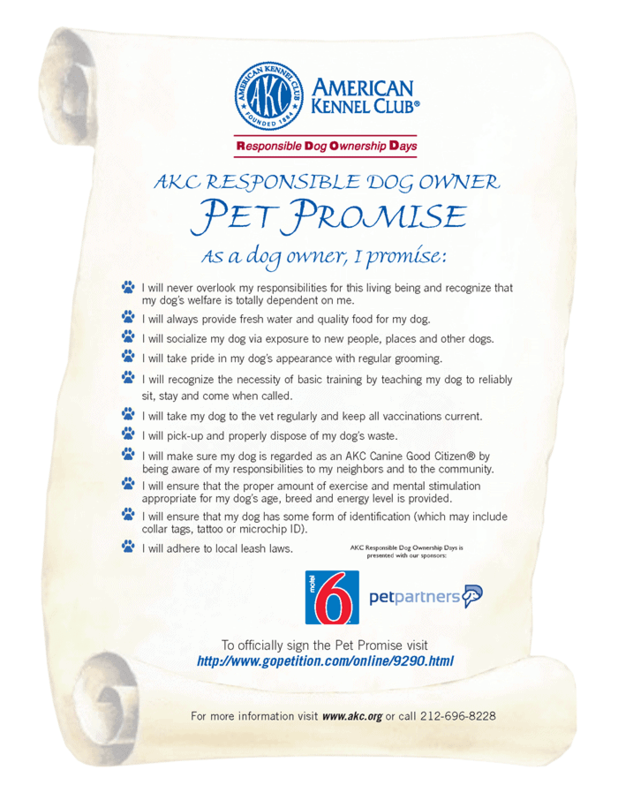 The American Kennel Club® (AKC®) hosts a flagship Responsible Dog Ownership Day event in Raleigh, NC every year to celebrate the human-canine bond. 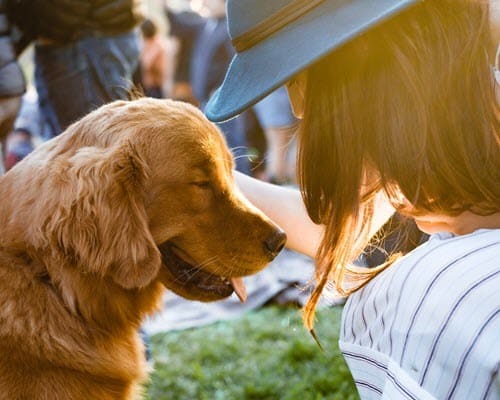 The event is filled with many fun and educational activities for the whole family, which we hope helps attendees make smart decisions when acquiring a dog or caring for one they already own. FCVC endorses responsible pet ownership as the best way to make you and your pet happy and healthy. Your pet relies on you to give it the love, care and attention they need to thrive. They give back all the love they receive and maybe a little more. We stand ready to give your pets the best care they can get. If you have any questions concerning your pets health and care, we are happy to field those questions – give us a call at 970-587-5140.